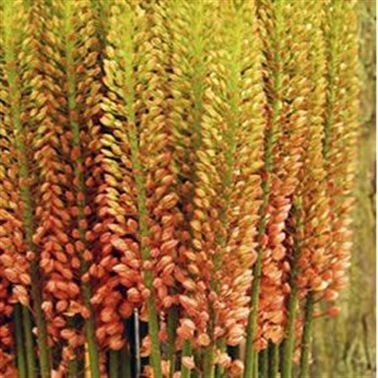 Eremurus Orange Princess, also known as foxtail lily, is a very long spike shaped Orange cut flower with strong stems. It is approx. 100cm and wholesaled in Batches of 20 stems. Eremurus, (otherwise known as the Foxtail Lily and Desert Candles), are native to western & central Asia.